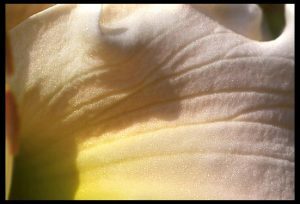 Flowers having structures that produce a glitter-like quality on the petal surface. When the sparkles appear white, it is referred to as diamond dusting. 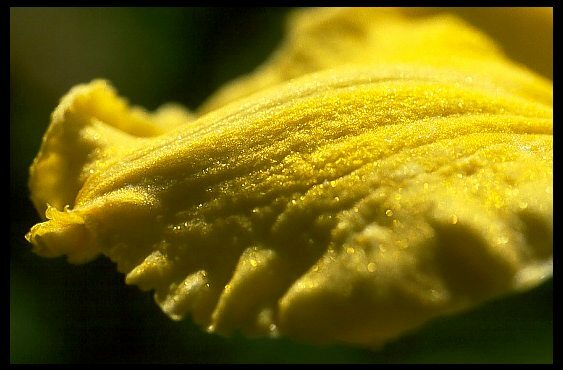 Some reference works also recognize the fact that some of these reflections on yellow cultivars appear to be gold and yellow – these are called gold dusted.